That guitar group itself is nicely trans-Pacific, with co-presidents Marcus Ryle, formerly of Line 6, and Shoji Mita. 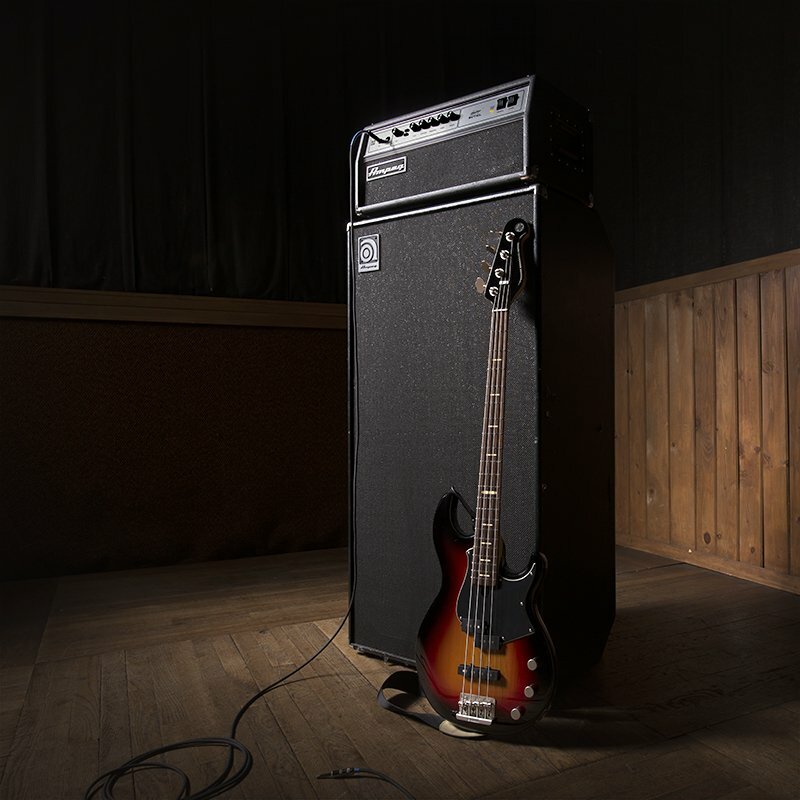 And Ampeg is quite the acquisition. The company originates in 1940s New Jersey, and includes a heritage of products like the SVT amp. They’re best known for bass amps, but they’ve long had a portfolio of respected guitar amps and a history of instruments. Lately, that has rebooted some classic monikers for amps, alongside pedals. The deal also means that LOUD Technologies Inc. – the company formerly known as Mackie Designs (as in the mixers) – will unload Ampeg, which it has owned since its 2005 purchase of Saint Louis Music. Basically, you should expect to see Ampex’s amps (and presumably pedals, too) slotted in alongside Yamaha’s bass guitars and the full fleet of Line 6 modeled amp and effects products. Maybe down the road we’ll see an Ampex with built-in modeled Line 6 stuff. That’d have a nice historical precedent, as Ampex was the first company ever to add reverb to an amp internally, back in the 60s. Now, we just have to wait to find out whatever the heck is happening over at Gibson.